My dream hunt took place in 2015. 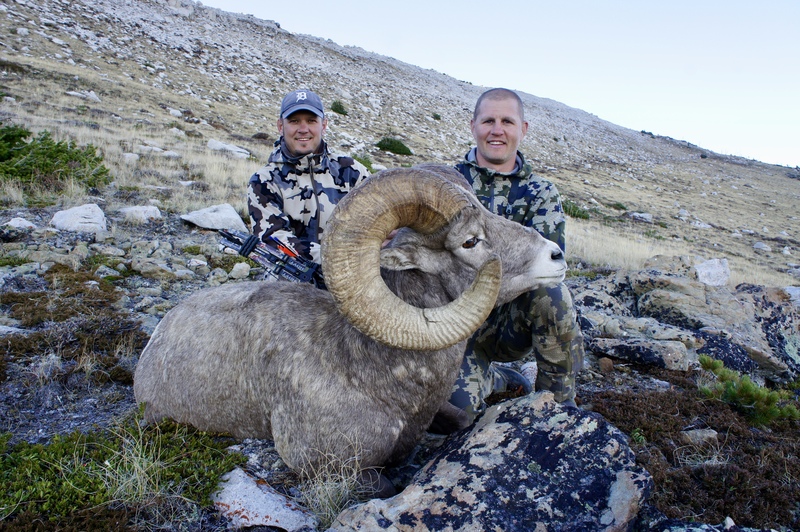 What made it a once-in-a-lifetime hunt was the combination of the years of anticipation to get the opportunity, the amount of effort I was able to put into it, and the incredible ram I was fortunate enough to find. After patiently waiting 25 years to draw, it is hard to describe the excitement of finally having a sheep tag in your pocket. 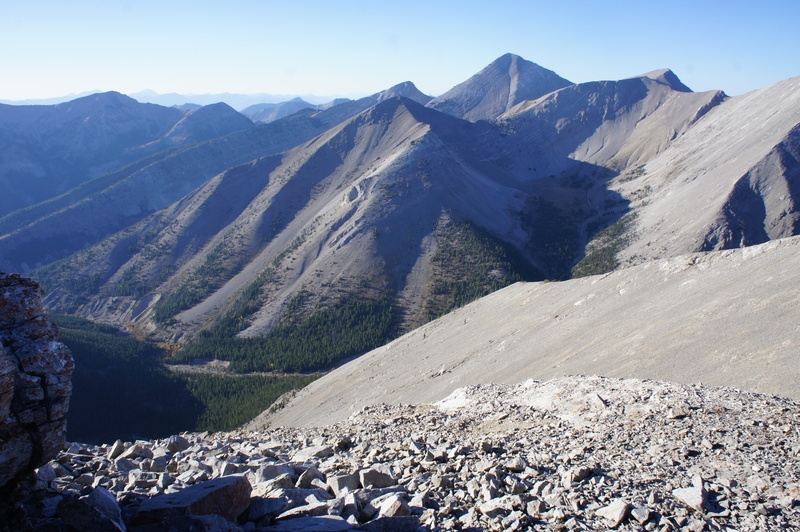 The area my permit was good for is one of the most remote and rugged areas in the state of Montana. It had everything I was hoping for in a sheep hunt. My good friend Robbie Dockter had found a huge ram for the area in 2013 on the winter range and relocated him again in 2014. 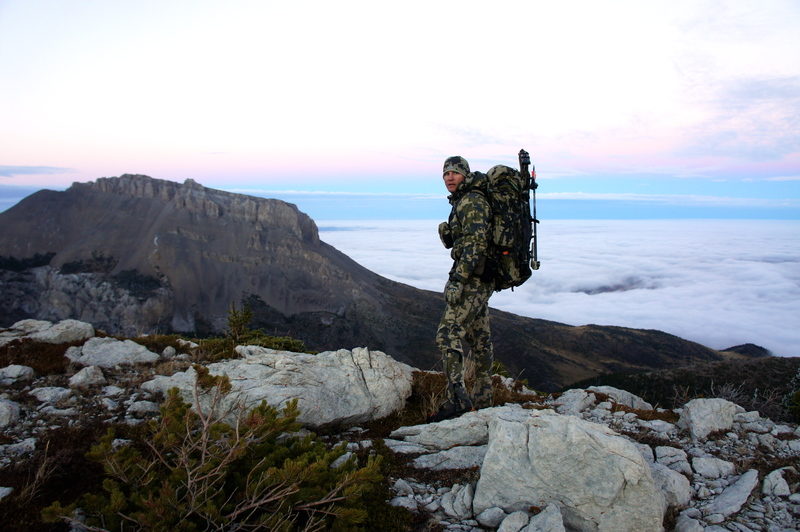 Once I had the permit, it was clear my goal was to find the giant ram we called “The Frame.” I dedicated to hunting him with my bow until I found him, or the weather pushed me out of the backcountry. My scouting began immediately. 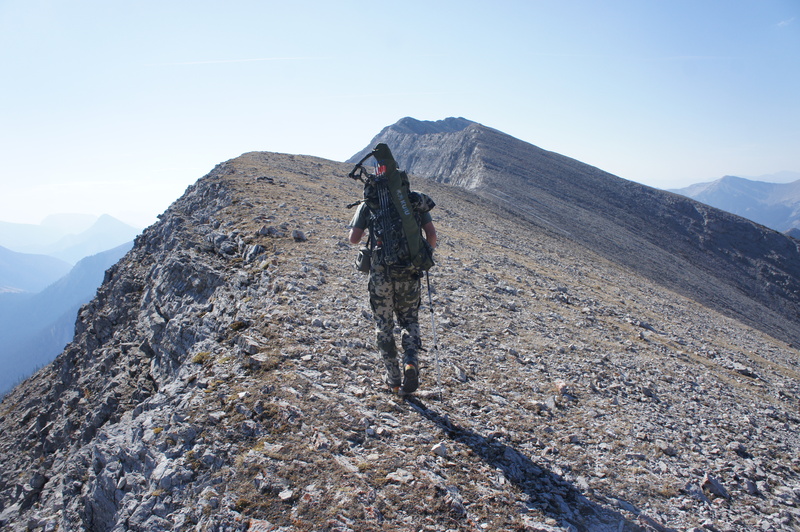 The area the ram called home is around 400 square miles of some of the toughest country in Montana. I dedicated my summer and early fall to covering every place I could, in hopes of turning up the big ram. 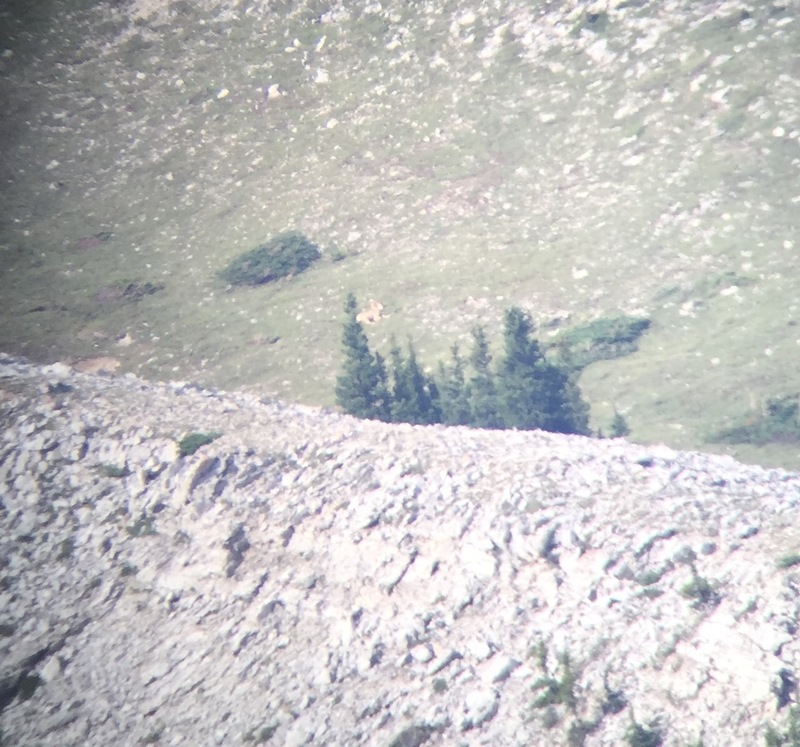 I spotted what looked to be the ram from five miles away mid-summer high in a hanging basin. I made a quick attempt to get closer and confirm it was him, but a massive summer rain storm moved in and closed out visibility for two days. The early sighting left more questions than answers. I was never able to relocate the ram in spite of several more trips into that area. All told, I was able to spend 24 days backpacking (18 of them solo), and in that time I never saw another person. 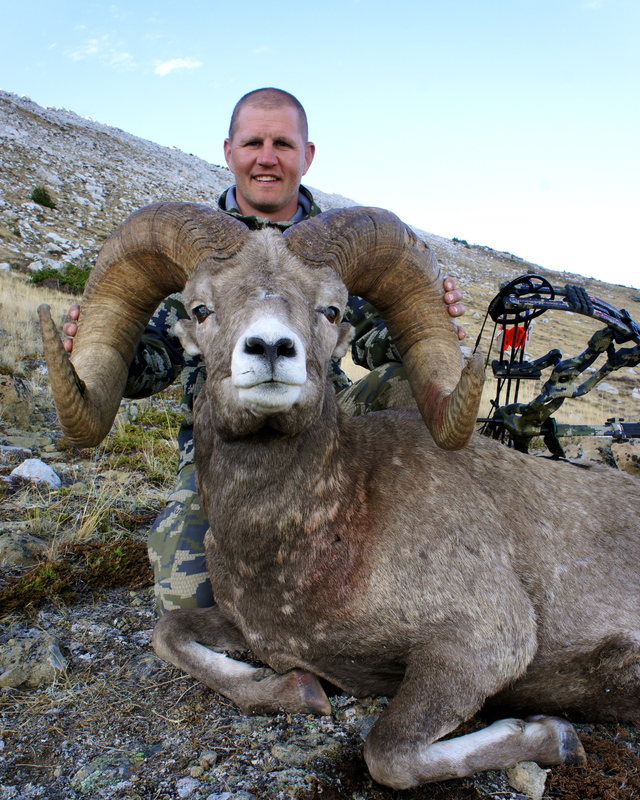 During my search I was able to locate and pass up 34 mature rams with my bow, including five I thought were over 180”. The weather was incredible, and the normally abundant grizzlies were scarce. It was a dream hunt in every way, minus turning up the target ram. 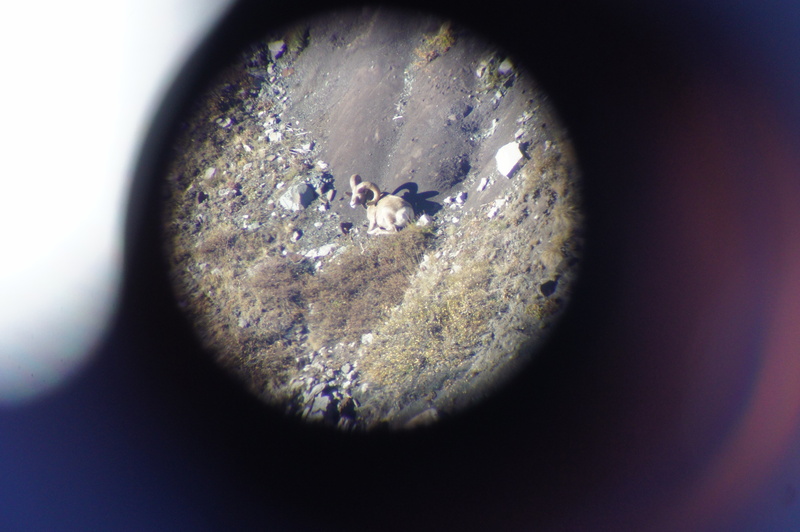 Finally, in early October, after months of searching, I was in the right place at the right time and turned up a band of ten rams butting heads in an avalanche chute. In the band was the massive old ram I had spent so much time searching for. It was an incredible feeling to finally lay eyes on him. I called my buddy Robbie that night on the sat phone. He hiked all night to join me the next morning. By the time he got to the basin, I had put the ram to bed for the day. 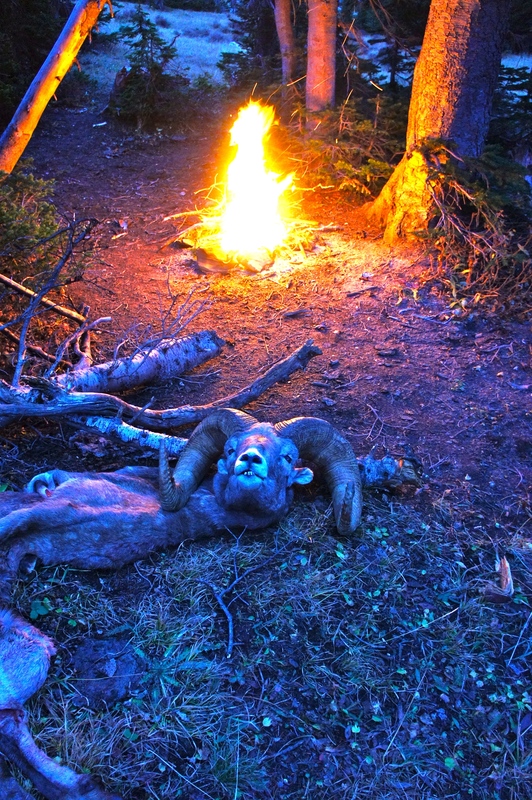 A few hours later a large wind storm pushed the rams into a favorable spot for a stalk. With Robbie hand signaling me in, I was able to slip into 15 yards of the ram and three of his companions. A stray gust of wind finally gave me away after 10 minutes. The rams ran out and stopped in range and I was able to make a great shot on the ram. It was the perfect ending to the perfect hunt. 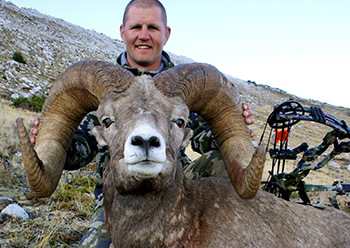 The ram ended up being the largest ever from the area and the oldest ram (13 years) taken in Montana in 2015. Wow, What a great story of patience and perseverance. Beautiful ram. Congrats Brendan that is a beautiful ram and thanks for sharing that story with the rest of us. That is quite an accomplishment for waiting 25 years for a draw. What did the ram score? 25 years was worth the wait…. So, with all that scouting time and hunting days, my only question is how do I get a job with that kind of freedom??? Nice hunt, nice stalk, nice shot under pressure. Thanks for sharing the story.